A fuming Tyagi stated, "Who are you to ask me such a question? You can't disturb me like this. Please be respectful while asking such questions." 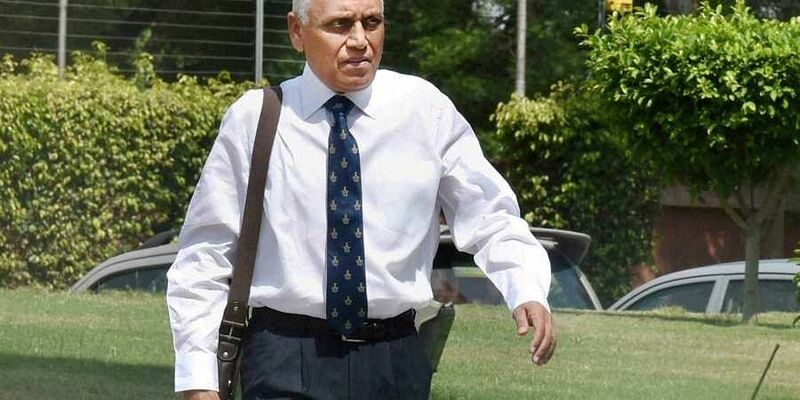 NEW DELHI: Hours after Christian Michel, the alleged middleman in the Rs 3,600 crore Agusta Westland chopper deal, was extradited to India, another accused in the case- former Air Chief Marshal SP Tyagi-refused to comment on the development and in turn lashed out at the media for confronting him.